If you are interested in pick-up for rec league, please first find a team to pick-up with by reaching out to the team captains or league coordinator, or posting on the event page on Facebook. When you have confirmed a spot on a team, sign up via this event each week that you want to play. In order to keep track of payments, all participants will be deleted each week and you will re-register. It is $15 per 2-hour game to pick-up. 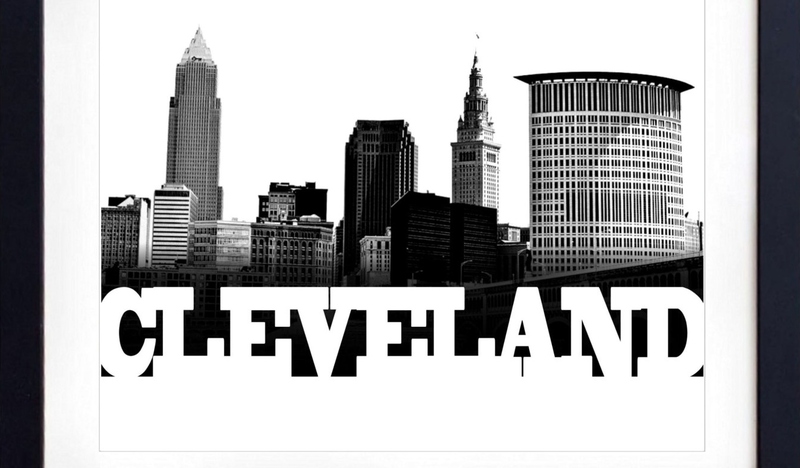 Monday games start at 9pm at The Force Eastlake, and Friday games start at 9:30pm at The Force Rocky River. 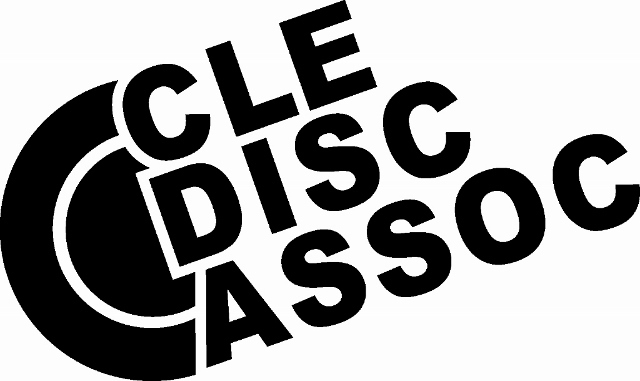 Check out this Ultimate league 'Recreational Winter League Pick-ups' with Cleveland Disc Association!